Polyethylene is an organic thermoplastic solid with a low melting temperature. Polyethylene plastic finds ample uses as thin sheets in the wrapping and packaging industry, in food processing industry and in automobile and print industries. 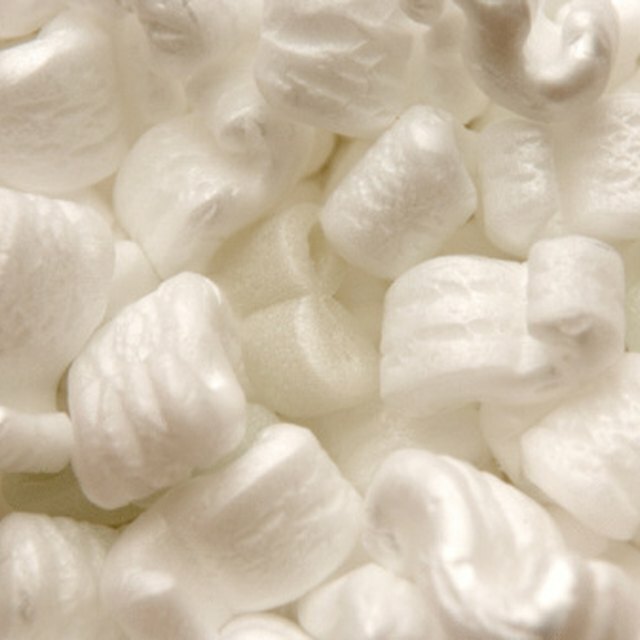 Polyethylene occurs in two forms: high density and low density polyethylene known respectively as HDPE and LDPE. Both forms of polyethylene are highly resistant to acids, caustic alkaline liquids and inorganic solvents. This makes polyethylene useful as a container in laboratories for storing acids and bases. However some organic solvents such as benzene and acetone can dissolve polyethylene. Cut up a 500 ml polyethylene plastic water bottle into small chips of about 2 cm by 1 cm. Dry the chips with tissue paper. Place 3 to 5 pieces of these polyethylene plastic chips in a glass saucer. Measure out about 100 ml of acetone from the bottle of acetone with the measuring cylinder. acetone is a colorless liquid but evaporates very easily and is highly inflammable. Pour the 100 ml of acetone into the dry beaker. Drop a polyethylene chip into the acetone in the beaker. It will slowly dissolve and look fluffy. Add another chip. 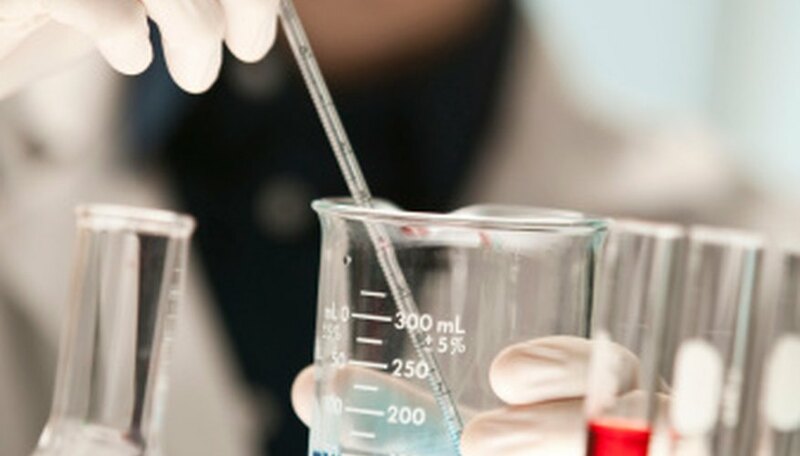 If there it does not completely dissolve within 15 minutes, measure out another 100 ml of acetone and pour it into the beaker. Cover the beaker and leave it covered for a few days. Add more acetone, if necessary, to completely dissolve the polyethylene chips. Stir with the glass rod to mix the solution. Pour a little of the dissolved polyethylene into a test tube, cover it and stir it many times with the glass rod. Add extra acetone to dissolve it completely. Acetone is highly flammable. Do not smoke while performing this experiment. Acetone has an unpleasant smell and irritation to the eyes and nostrils. Wear gloves and eyeglasses and do the experiment in a ventilated room. PaulI, O. "How to Dissolve Polyethylene." Sciencing, https://sciencing.com/dissolve-polyethylene-8660947.html. 13 March 2018.